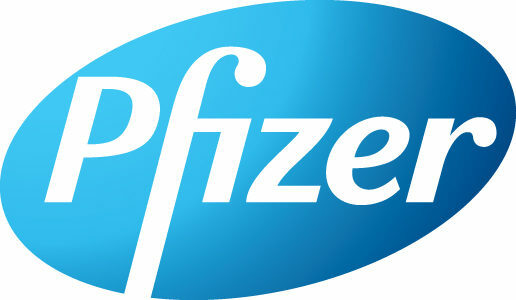 Pfizer routinely sponsors and conducts medical education outreach to healthcare providers through a variety of mechanisms, including medical symposia and Pfizer sponsored preceptorships, to ensure appropriate utilization of antibiotics and improve infection prevention and control. This stewardship program aims to ensure appropriate utilization of antibiotics and improve infection prevention and control. 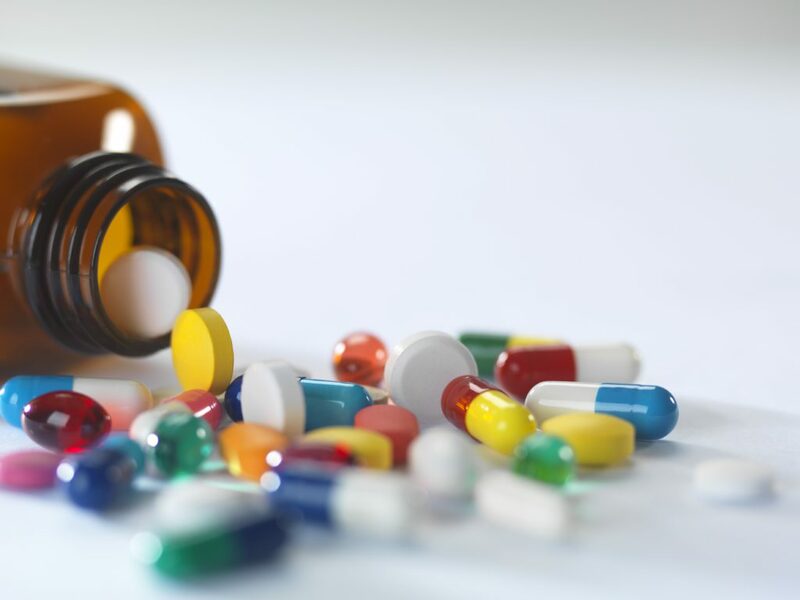 Pfizer recently partnered with the British Society for Antimicrobial Chemotherapy and the University of Dundee to launch the Massive Open Online Course (MOOC) on antimicrobial stewardship. The course helps health care professionals understand and address the global threat of antimicrobial resistance, focusing on how to responsibly use high-quality antibiotics safely in everyday practice. Over 5,000 healthcare professionals had completed the course, with over 15,000 registrants. Pfizer currently provides support to BSAC for translation of the MOOC into Chinese and other languages to enable broader global access to AMS training.